Today Victoria and Estelle were at Stockholm Royal Palace to celebrate Victoria's name day. Check out their matching looks! 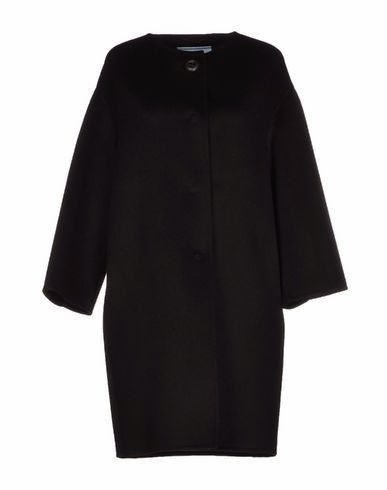 Victoria rewore her Purple Prada coat and matched it with a black dress and black boots. No clue on the designer of either of those. 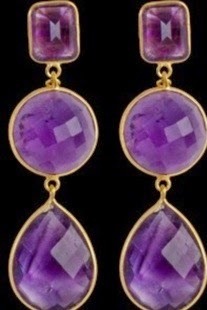 She also wore her purple Charlotte Bonde earrings. 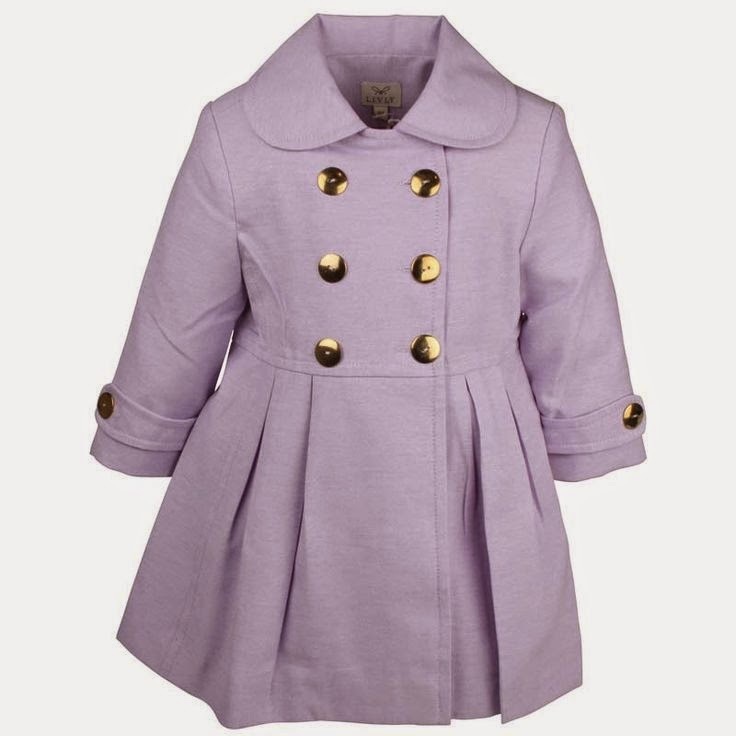 Estelle looked lovely in her Livly Lisa coat in dark purple. 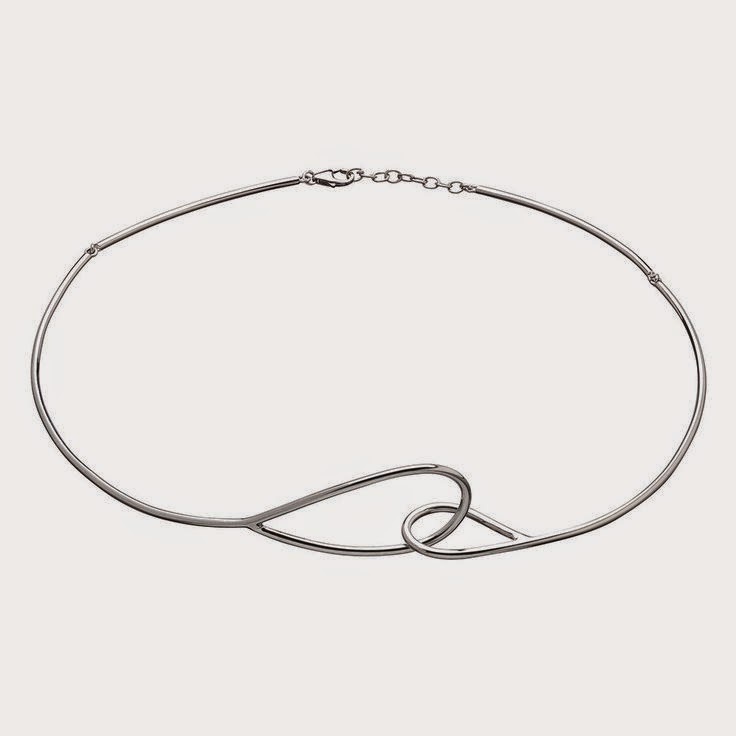 UPDATE: Victoria also wore her Carolina Gynning necklace.